Parkside Manor is a four story building comprised of very spacious bachelor & one bedroom suites. This beautiful building is elevator elevator equipped for easy access and each suite features a large storage closet for your convenience. Our suites house huge windows to let in plenty of natural light, or step out onto your balcony for some fresh air. Close to shopping, restaurants, and parks, with public transport nearby. 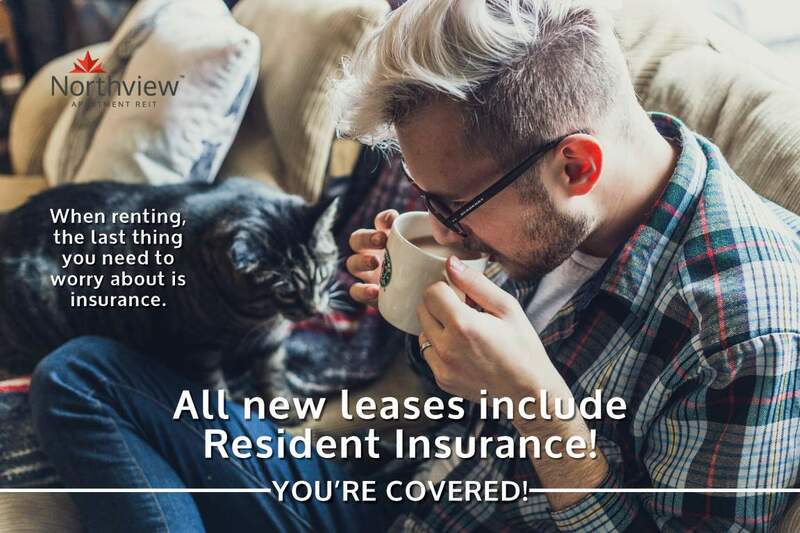 Contact one of our Leasing Consultants for more details and current availability 250-755-1633.